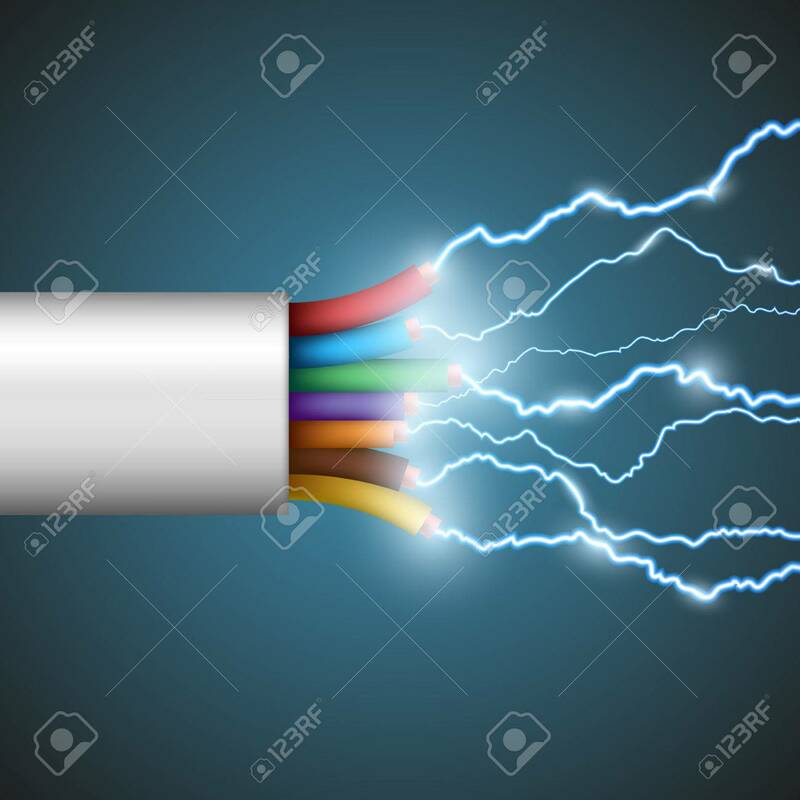 Wire With Electrical Discharge. Stock Vector Image. Royalty Free Cliparts, Vectors, And Stock Illustration. Image 47078563. Vector - Wire with electrical discharge. Stock vector image. Wire with electrical discharge. Stock vector image.